Musical & video piece. Commissioned by The Paris Gaîté Lyrique. 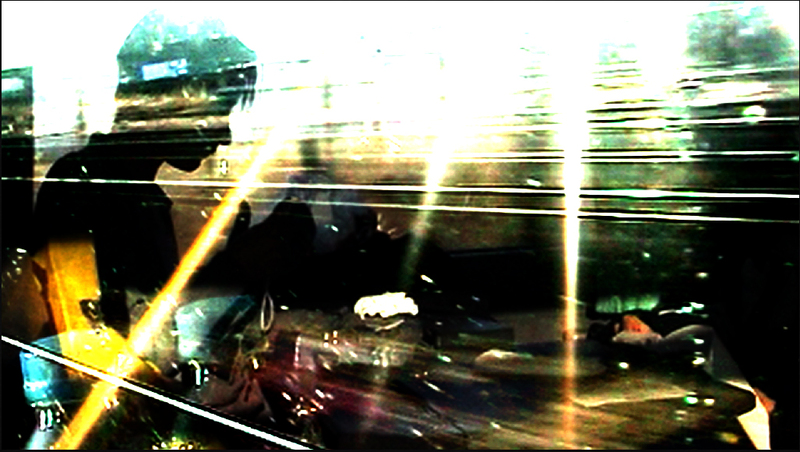 An audiovisual piece, melting electronic music and voice, played live in January 2012 with a specific video work, inspired by « Different Trains » by Steve Reich. The whole work was presented as an overture and a closing of a concert of the Quatuor from the Geneva Chamber Orchestra playing the original Reich’s piece.